No Trace Music Premieres Laye Mi One of the break out music and entertainment label from 2018 No Trace music has kicked off the year by releasing a heavy tune for its act Codest Boi. 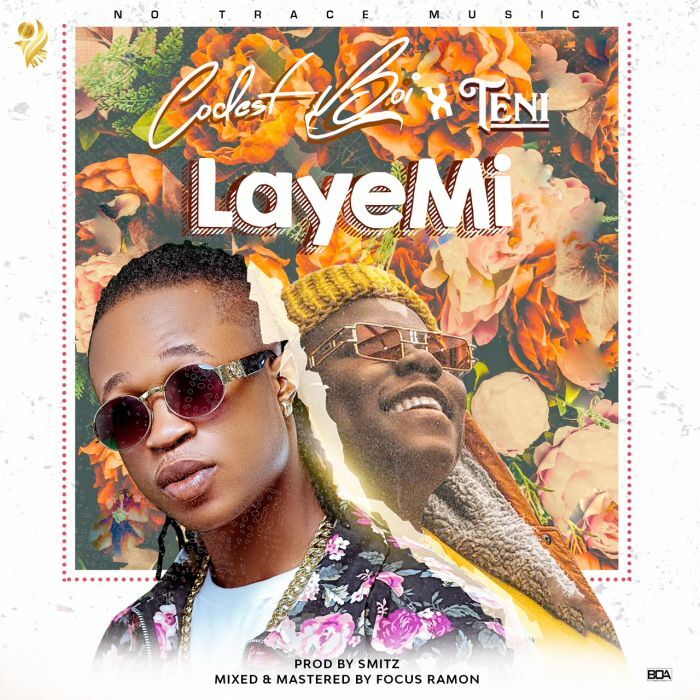 The Fast rising act Codest Boi (real name David Tonayon) who is the head lining act of No trace music teams up with the talented singer #Teni on “Laye Mi”. Coddest Boi who took his music like Gradually and Jaye on a tour last year to different cities including GHANA and Dubai said his major inspiration for “Laye Mi” was born out of his experience while on tour. He added that everybody especially young people should have an opportunity to explore in order to be exposed.